Wawona Road in Yosemite National Park takes you from the southern entrance of the park to popular Yosemite Valley, with plenty to see and do along the way. Take the Wawona drive to get from the southern part of Yosemite National Park to the famous Yosemite Valley in the heart of the park. You will find all kinds of sights to see and fun outdoor recreation that the whole family will love. Wawona Road in Yosemite runs from just inside the southern entrance to Southside Drive in Yosemite Valley. The Wawona Road Yosemite, from Wawona to Southside Drive in the valley is 24.5 miles long and takes about 47 minutes to drive. The Yosemite Wawona Road offers a scenic and inspiring drive with places to stop and enjoy Yosemite’s wonders. This Giant Sequoia grove is just inside the southern entrance to the park. Here you can see the famous Grizzly Giant, about 2,400 years old, and the Wawona Tree, a now fallen tree with a tunnel cut through it. In and around Wawona, there are many historic sites that you should make time to visit. Stop at the Pioneer History Center to see some of the Old West structures that are part of the park’s history. There are many hiking trails from Wawona into the backcountry and some easy hikes right nearby that the whole family can enjoy together. 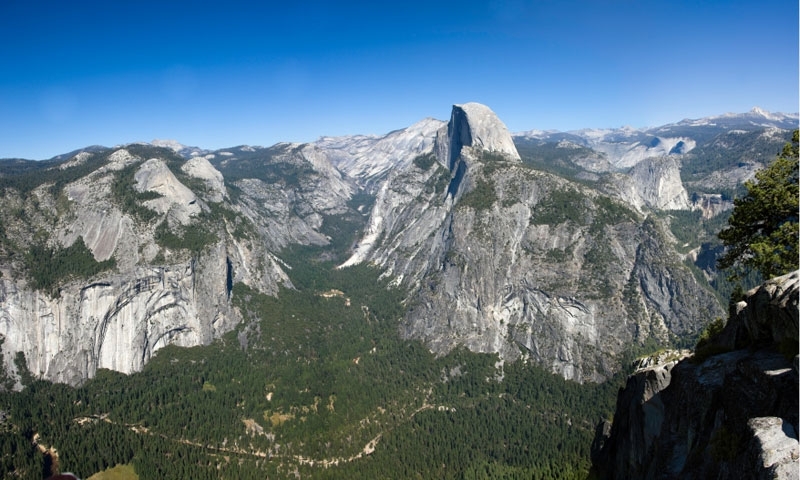 When driving north toward Yosemite Valley, you’ll come to Glacier Point Road. A side trip down to Glacier Point is well worth the time. You’ll see amazing views stretched out before your eyes. 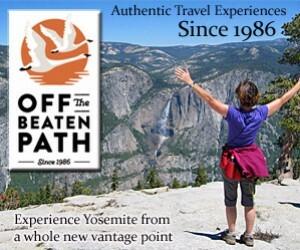 As you drive into the valley, you will find Wawona Tunnel, with parking on the east side, and be sure to stop for some incredible views of Half Dome, El Capitan and Bridalveil Falls.